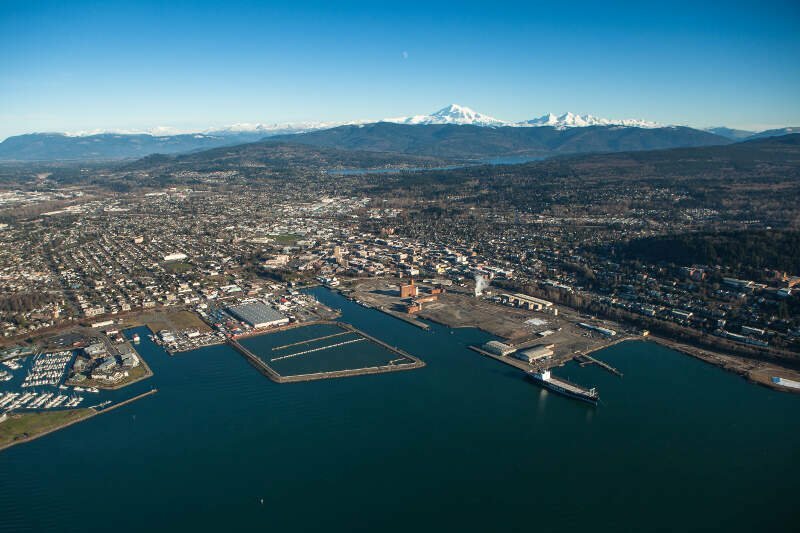 Bellingham (/blh�m/ BEL-ing-ham) is the largest city in and the county seat of Whatcom County in the U.S. state of Washington. 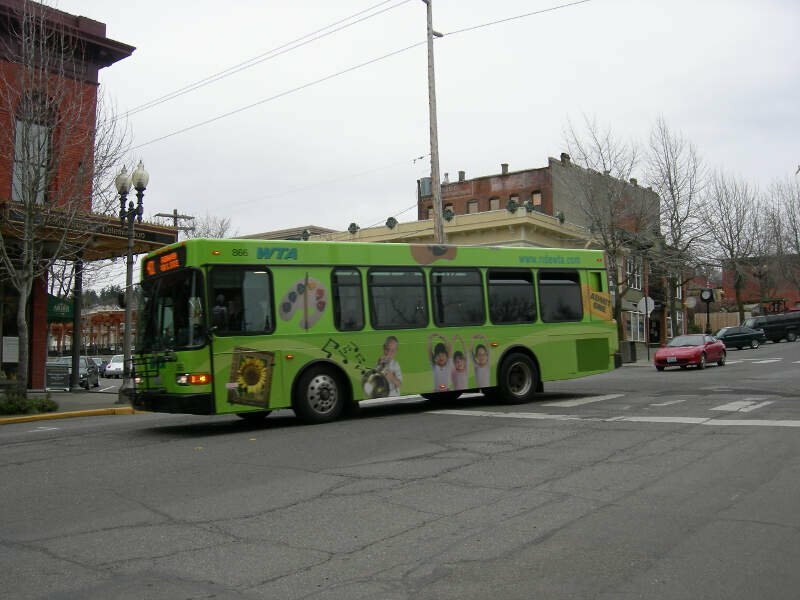 It is the thirteenth-largest city in the state, with 80,885 residents as of the 2010 US Census, and is part of the sixth-largest metropolitan area in the state. 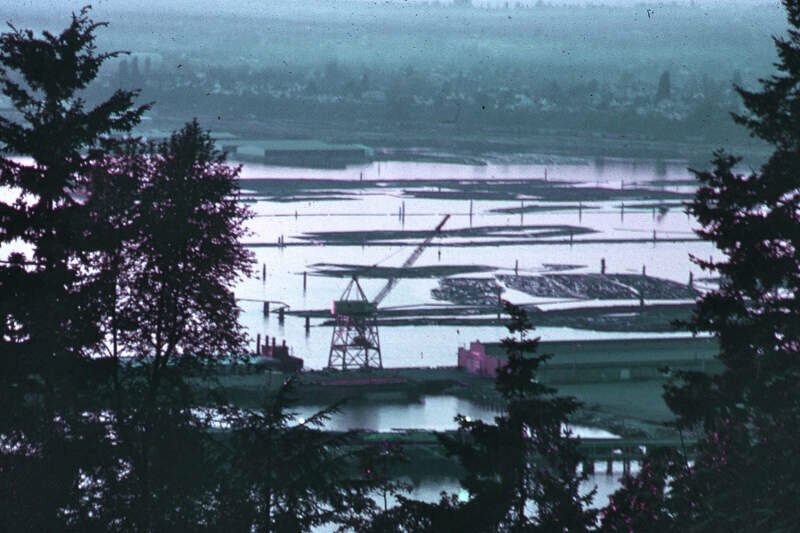 The boundaries of the city encompass the former towns of Fairhaven, Whatcom, Sehome, and Bellingham.